THERE doesn't seem to be a shortage of Singapore companies - both the bigger boys and the newer start-ups - that are ambitious and hungry enough to want to expand abroad these days. International Enterprise (IE) Singapore, the government agency that partners local firms to venture overseas, says it helped to secure more than 450 deals around the world last year, the bulk of it in China and South-east Asia. That same year, some 37,000 local companies of all sizes and across sectors - 80 per cent of them small and medium enterprises (SMEs) - benefited in one way or another from the statutory board's broad-based assistance. Among the many notable homegrown brands that have gone global is Bee Cheng Hiang, the popular barbecued pork chain that now has branches in 11 overseas markets; it opened its first Tokyo outlet last October. Shopback, a e-commerce marketing platform, sought IE's help and connections to break into the lucrative Taiwan and Indonesian markets. 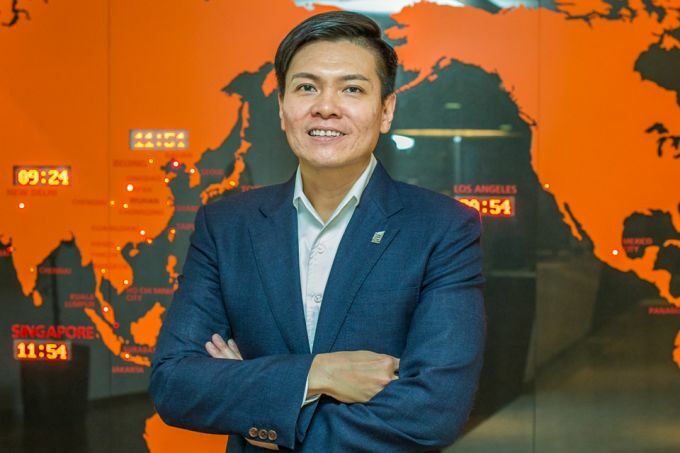 The fact that scores of businesses are eager to expand their footprint beyond the Republic is a big plus for IE Singapore's big push towards greater internationalisation, said the agency's chief executive officer Lee Ark Boon. "It's important for companies to look from the outside-in, rather than inside-out. Internationalisation isn't about treating overseas markets as an extension of Singapore," the 45-year-old told The Business Times in an exclusive interview. "I don't think that is sustainable, because you won't be meeting the customers' needs if you're not physically in that particular market."